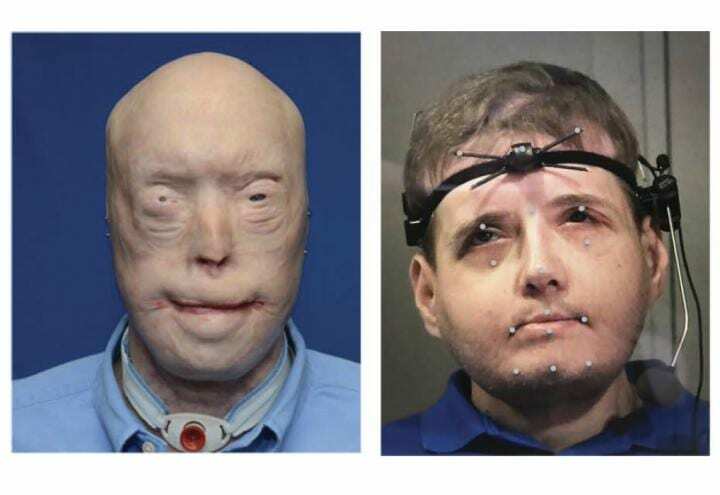 A new case study out of >New York University’s Steinhardt School of Culture, Education, and Human Development finds that face transplant surgery in patients who have experienced severe facial trauma can improve speech production. tegies over the recovery period. Such adaptability is a positive indicator that treatment to improve speech production can be effective post-facial transplant surgery,” continued Grigos.